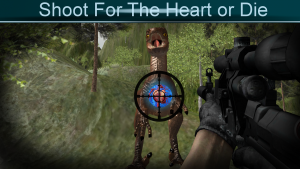 Load up for the dinosaur hunting expedition of a lifetime! 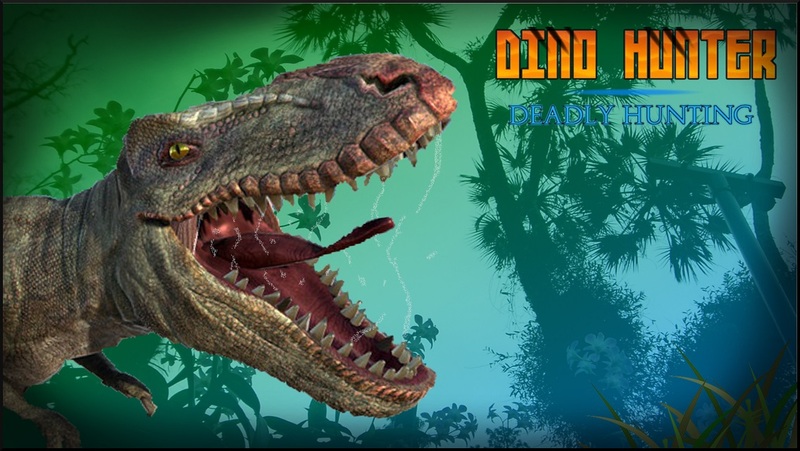 prepare for the ultimate Dino hunting adventure ever!! Journey to a remote Jurassic island hidden, and untouched. Kill the most ferocious Dino’s in history. 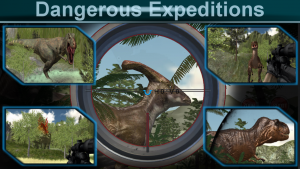 Encounter Jurassic beasts long thought extinct, from the docile stegosaurus to the ferocious T-Rex even a new top secret species never encountered or hunted until now! 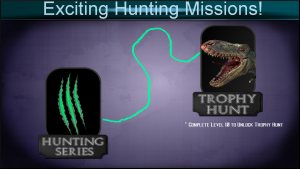 Each hunt has a new different species to hunt along with a different location on the island to hunt the Super Predators! 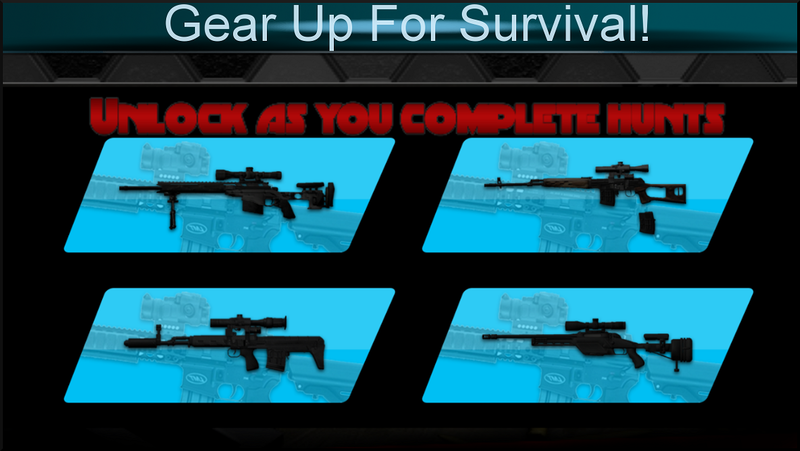 EARN and UNLOCK NEW MORE POWERFUL WEAPONS! 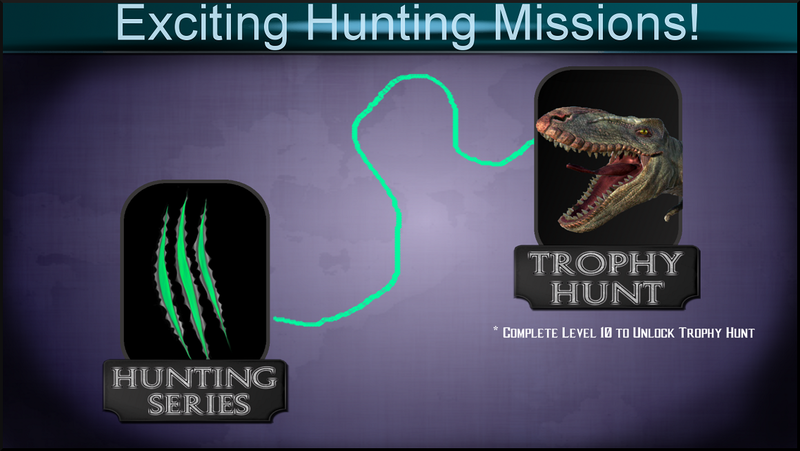 As you complete hunts you will unlock better super weapons to give you a better edge against these ferocious Dino’s! 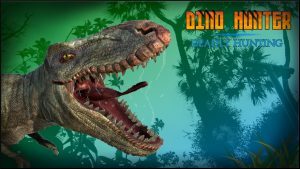 Immerse yourself in this Hi Res, High Definition world with realistic Dino models all combined to make one of the best 3D hunt experiences for a mobile device. Use your surroundings to find the best vantage points for killing quickly. 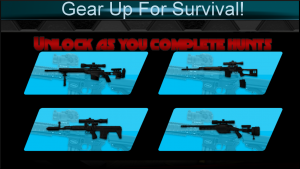 Use the lightning fast gun switch button to change between weapons for maximum shooting speed. 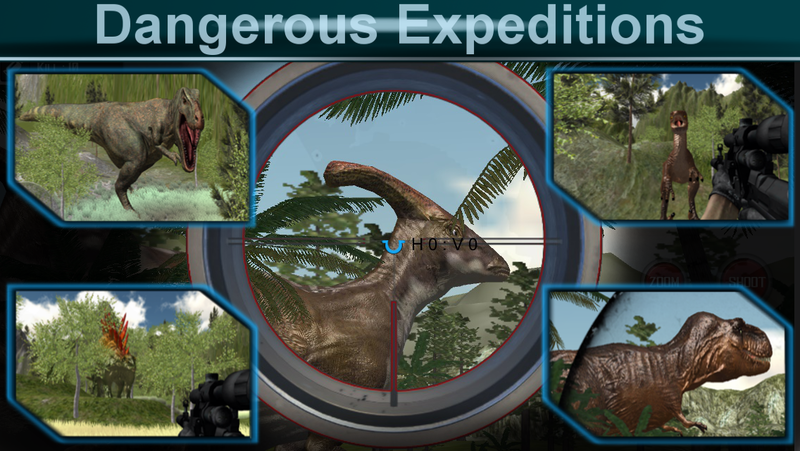 Do you have what it takes to track and kill the top dino on the island, The INDOMINUS? Good luck you’re gonna need it. Now load up and go hunt!